This man’s friends figured out that he’s heading towards the path of destruction so they decided to do something drastic about it. 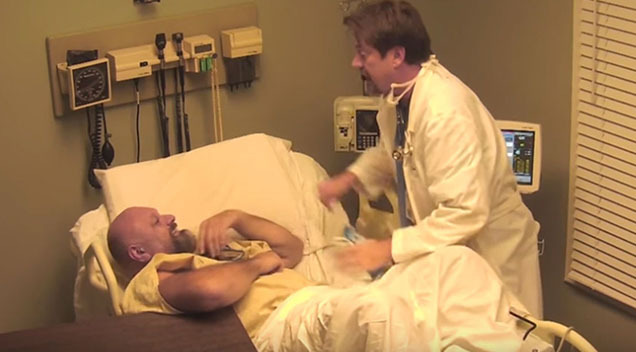 He has already been busted 5 times for “driving under the influence” so after another night of drinking, his friends decided to take things in their own hands and pretend that he was in a coma for the last 10 years to try to teach him a lesson. 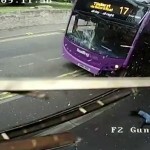 This Bus Crashed Into This Man Of Steel But He Just Got Up and Walked Into A Pub!